Ascend to the 4th floor of the exclusive Time Warner Center and admire the sought-after Central Park View for your unprecedented Corporate Affair. 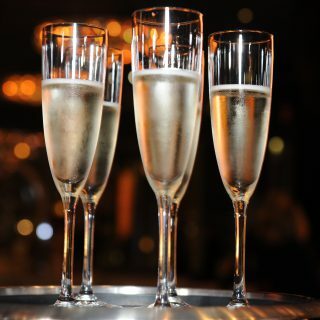 Enjoy an elevated food, beverage and presentational experience for your evening Cocktail Reception or Formal Sit-Down Reception, as well as, daytime keynote or panel discussion. This transitional expansive venue offers events intimate up to 500 guests. Utilize our fully equipped Audio and Visual system, complete with surround sound, wireless microphone, DJ Equipment and multiple plasma televisions to address your guests and display the unique branding of your corporate company or companies. 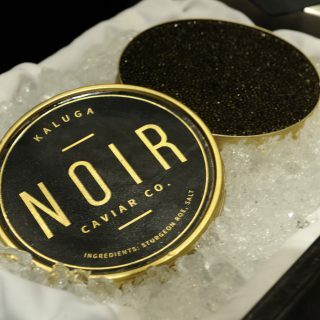 Our Signature Butler Passed Gourmet Hors d’oeuvres Menu includes dishes from beef empanadas and fresh lump crab cakes to crave-worthy marinated New Zealand Lamb Lollipops and Garlic Buttered Filet Mignon Skewers. Enhance your corporate affair experience with a Hand Rolled Sushi Station and gourmet coffee and specialty dessert station. Ascent’s Formal Sit-Down Reception Menu includes entrees such as braised short ribs with glazed baby carrots and polenta cake and Seared Chilean Sea Bass with roasted fennel and cauliflower puree. We encourage you to sit with our events team and head chef to customize your very own mouth-watering menu. 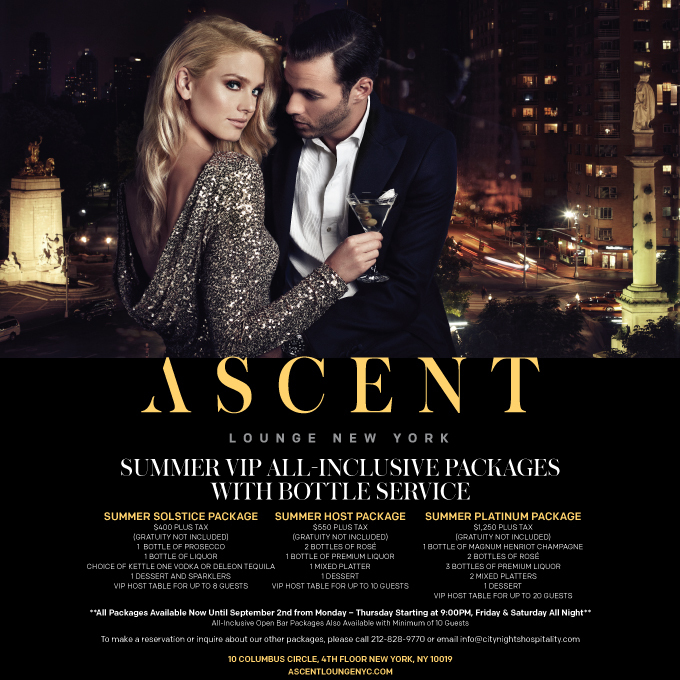 Ascent Lounge presents many types of entertainment options including live DJs, Celebrity Appearances, Musicians, Dancers, Aerialists and Illusionists, just to name a few. Capture your unforgettable event and book one of our talented event photographers.